The Girl and Tristan explore the all too familiar style and themes of Marvel’s Doctor Strange trailer and also talk about how fun it is to let the craziness of Kimmy Schmidt wash over you. 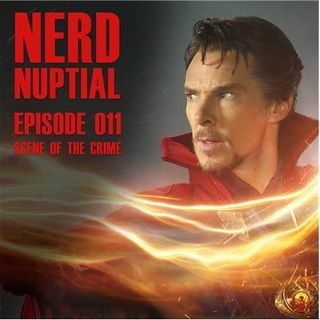 They wrap up the show with a conversation of how movie trailers effect us and how we as nerds effect them in return. What are some of your favorite trailers?